I was going to save this review for later in February, but as it turns out over the next few days I am moving to be right next to the Old Jameson Distillery, so I thought this would be a good whiskey to put out today. Gonna be spending a lot of time there I think… Anyway, the Jameson Distillers Safe. In the far away year of 2016 (when I made my first move to Scotland funnily enough), Jameson announced and released The Whiskey Makers Series. Comprised of the Coopers Croze, The Blenders Dog and our review for today, The Distillers Safe. Called “a celebration of craft and crafters”, the Cooper, Blender and Distiller each created “a whiskey that reflected a passion for their individual trades”. The Distillers Safe is Brian Nation’s offering, a Whiskey that aims to reflect the flavours and expressions the grains and distillation give to the Whiskey, as opposed to just the barrel. Too often, people will tell you that only the cask gives the flavour, so it’s nice to see some praise being given to the distillate and grains. A blend of Single Pot Still and Grain (I assume its all from Midleton, so a Single Blend? ), the Distillers Safe is matured in ex-bourbon barrels for around 5-6 years before heading into the bottle at 43%, and then into the glass. Let’s dive in. 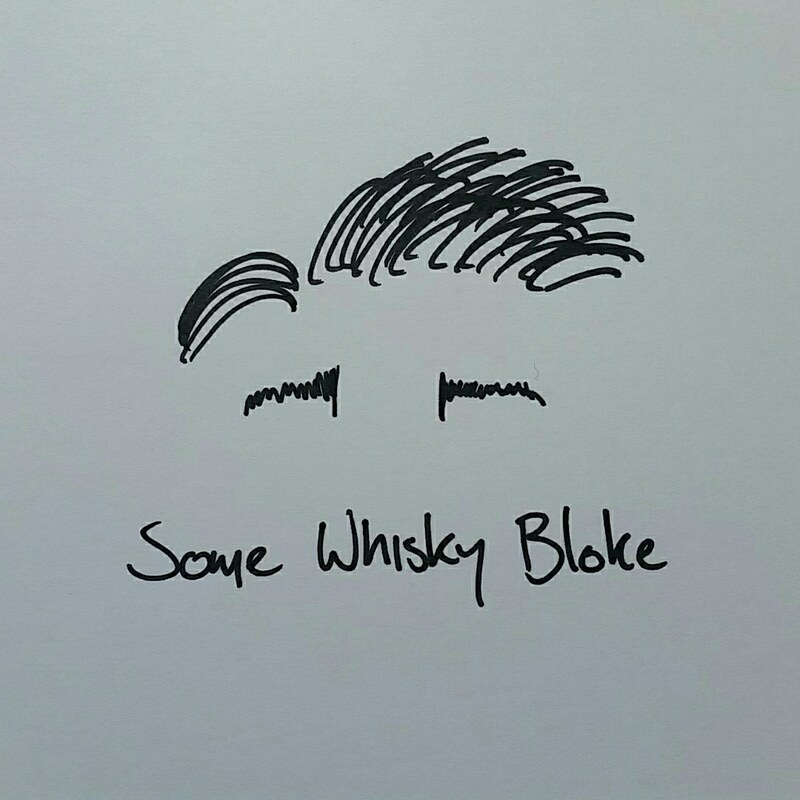 I don’t normally (actually, this might be a first) mention the colour in my reviews, but this whiskey has such an absence of colour that I thought I had to bring it up. It’s so clear, so incredibly clear. It makes me think of pale lemon, a sheet of fools gold stretched thin in front of the sun. New make with a drop of lemon cello dropped in. Anyway. Our dram opens on the nose with unripe bananas, followed quickly by a medley of fruits; nashi, green apple, nectarines, and then pineapple juice and lemon zest spread over the top with a draping of fuzzy yellow peach skins. It really revels in the new make character, the young fruits all coming forward, jostling each other for a place in the spot light, but is remarkably well balanced for what it is. On the downside, it lacks complexity, and while you can enjoy those fruity flavours all day long, the nose doesn’t extend far past there. On the palate we see more developing; the pineapple juice is still there but hangs beneath a hessian sack filled with vanilla, liquorice cubes, sugared raisins and marzipan as a light dusting of cinnamon rains down from up above us. It then turns towards heavier notes of fresh malt, heavy cream and candy vines that stir the mash tun a bit, releasing more flavour and helping the whiskey move along. The palate is very sherberty, spiced and excited, not the smoothness I was hoping for but plays well with the flavours represented here. The single pot still comes through at equal parts with the grain, both contributing their own flavours but it is the spice of the single pot still that wins in the end; a long finish of lemon zest mixed with cinnamon and malt grist. It’s nice to see the distillate and the mash bill more represented in the glass. It’s nice to see the work of a Master Distiller such as Brian Nation being expressed as well, and I do love what he is doing here. The downside is when you see the price tag on the bottle. €70 is a lot to pay when shopping around for Whiskey, and while I love the dram I think if I bought a bottle I would often look at it and wonder what that €70 could have been. A fun, and extremely interesting Whiskey, but the price tag keeps it off my shelves. €70 is Green Spot Leoville Barton money, and I know which of the two I would rather have.